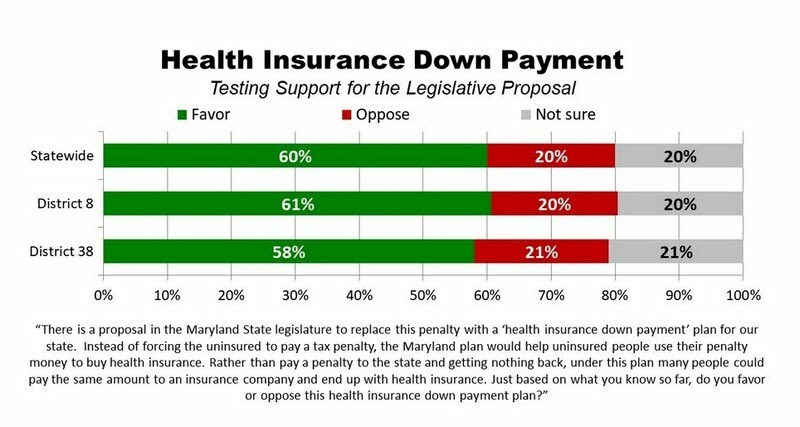 (Annapolis, March 14, 2018) In a statewide poll of Maryland registered voters conducted March 1-10, 2018, voters support by wide margins the concept of using penalty money paid by uninsured people to help them buy health insurance. Statewide, 60% of voters favor this concept, compared to only 20% who oppose it. The survey was also oversampled in two swing legislative districts in Maryland, District 8 in suburban Baltimore County, and District 38 in the Lower Eastern Shore. Both legislative districts had results nearly identical to the statewide result. It is well known that the federal individual mandate is viewed by voters through a partisan lens, with Democrats nationally much more inclined to support it, and Republicans strongly opposed. What was found in Maryland on the health insurance down payment proposal was striking. Partisans on both sides support the health insurance down payment plan in almost equal numbers. In fact, Republicans support the down payment concept even more strongly than do Democrats and independents. Democrats support the proposal to create a health insurance down payment plan in Maryland by a nearly three-to-one margin of 57% to 21%, while independents support it by 61% to 18%. Among Republicans, support crests at 66%, with only 18% opposed. For more on this, see the editorial in The Baltimore Sun, "The Sleeper Issue in 2018: Obamacare." (Annapolis) Though often singled out for opposition on the national level, the requirement that individuals purchase coverage, known as the "individual mandate," proves very popular in Maryland. Among Maryland voters, 65% favor this requirement, while only 27% oppose it. By a 16-point margin, voters favor a proposal "to require Marylanders to comply with the individual mandate to purchase health insurance," should the Trump Administration fail to enforce it nationally. Support for enforcing the individual mandate in Maryland stands at 52%, with 31% strongly in favor. Slightly more than one-third (36%) opposed, with 23% strongly opposed. The poll was mentioned in an editorial in The Baltimore Sun, "The Sleeper Issue in 2018: Obamacare." For more findings and analysis from the poll, click here. (Annapolis) Maryland voters overwhelmingly support the new prescription drug price gouging law that was passed in the most recent General Assembly Session, by a margin of nine to one. Nearly three-quarters of voters (71%) said they favor this new law, compared to only 8% who said they oppose it. Support for this law crosses all political lines, with 75% of Democrats, 69% of Republicans, and 65% of unaffiliated and third-party voters favoring Maryland’s new prescription drug price gouging law. Looking ahead to new legislation, there is sweeping support among Maryland voters for three additional proposals meant to address prescription drug prices. Voter support for these three proposals is resounding, reaching as high as 85%, with a majority of Maryland’s voters supporting each of these proposals strongly. (Annapolis, Nov. 14, 2017) Job approval ratings for Republican Governor Larry Hogan and President Donald Trump stand in stark contrast, according to a new statewide poll of Maryland voters released today by the non-partisan firm OpinionWorks. The poll of 850 Maryland registered voters was conducted October 25-November 7, 2017, and has a ±3.3% margin of sampling error. Nearly three years into his term, Governor Hogan retains a very positive job rating in this two-to-one Democratic state, with 67% of voters saying they approve of his job performance. Only 29% of voters disapprove. Hogan’s support crosses party lines, with 59% of Democrats approving, along with 65% of Independents and 85% of Republicans. By contrast, nearly two-thirds of Maryland voters (63%) disapprove of President Trump’s job performance, with a 51% majority disapproving strongly. Only 34% of voters in Maryland approve of Trump’s presidency, with 15% approving strongly. While 84% of Democrats in Maryland disapprove of the President, 75% of Republicans continue to approve of the job he is doing. Independent voters are more likely to side with Democrats on the question of Trump, with 60% disapproving and only 36% approving of the job he is doing. For more findings from the press release, click here. To see the poll Topline, click here. Steve Raabe, OpinionWorks president, joins the More Power to You podcast to discuss the progress, politics and public opinion around restoring the Chesapeake Bay. We discuss how public sentiment in the Chesapeake region has evolved and also how it has remained consistent; how Bay restoration can transcend the usual partisan divides; compare how environmental awareness in the Chesapeake region compares with other parts of the country; speculate on the impacts of the Trump Administration's proposed cuts to the U.S. Environmental Protection Agency, and close with Steve's prediction about the Bay's health ten years from now. Steve Raabe of OpinionWorks and Kacey Wetzel of the Chesapeake Bay Trust have given a webinar for the Chesapeake Stormwater Network on the topic Achieving the Goal of Citizen Stewardship. This webinar details an innovative Baywide public opinion tool, developed by OpinionWorks, that helps local governments and non-profit organizations make better-informed decisions to engage the public on Bay restoration. The webinar details current attitudes of the general public on a wide range of stewardship practices, their likelihood of adopting each practice in the future, and other factors that will help drive their actions. Listen to the archived webcast here. Understand the attitudes and perceptions of the public. Know how to engage your audience. OpinionWorks is a team of talented researchers and writers promoting the public good, focused on environmental stewardship, healthy behaviors, access to education, culture and the arts, human services, economic development, and customer satisfaction. We believe that understanding people's priorities will result in better public policy, stronger non-profits, more effective communications, and more satisfied customers. Relief and Physicians for Peace. This work includes measuring donor and volunteer engagement, pinpointing a distinctive brand identity, and identifying the organization's unique opportunities for a higher public profile. 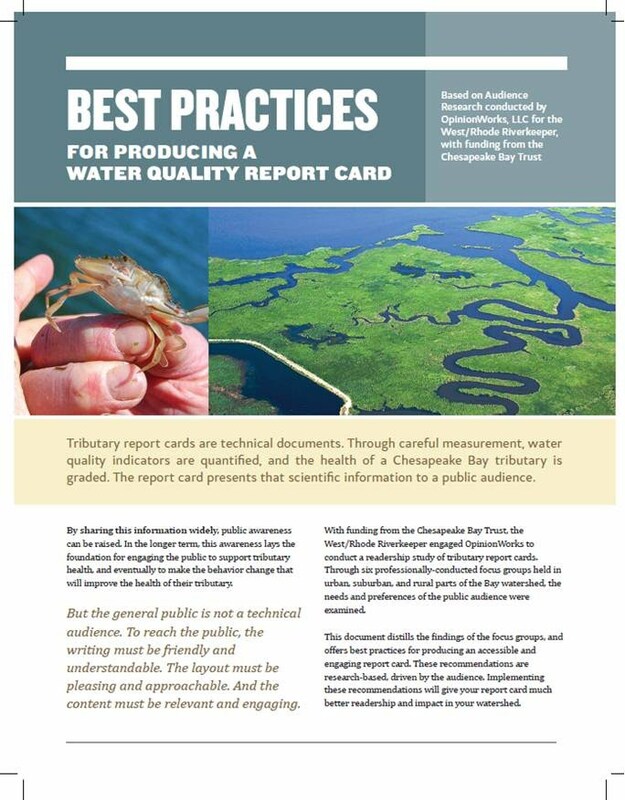 OpinionWorks is privileged to have been selected by the Chesapeake Bay Trust in 2015 to develop and conduct an innovative Chesapeake Behavior Index, an EPA-funded initiative to measure progress towards a new goal of the Chesapeake Bay Watershed Agreement. 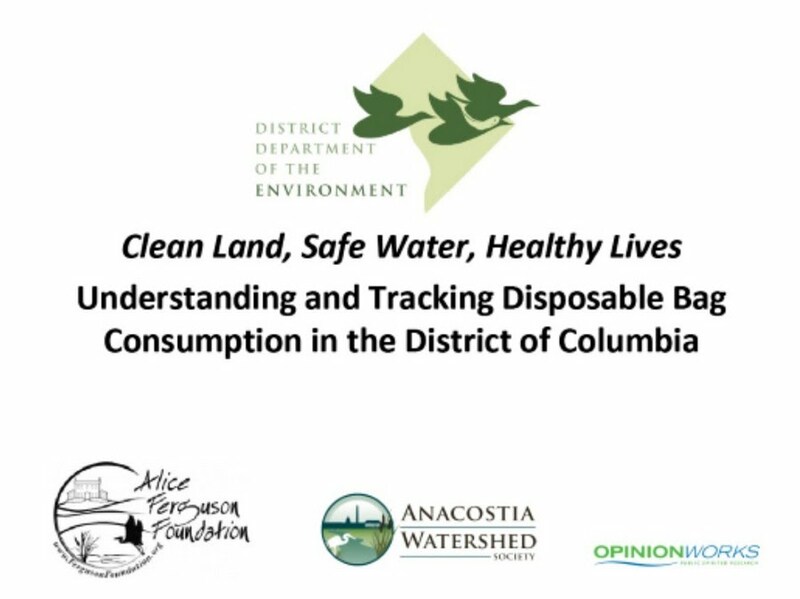 The updated Watershed Agreement, signed by the six Bay states, District of Columbia, and Federal Government in 2014, for the first time includes a goal for Citizen Stewardship. 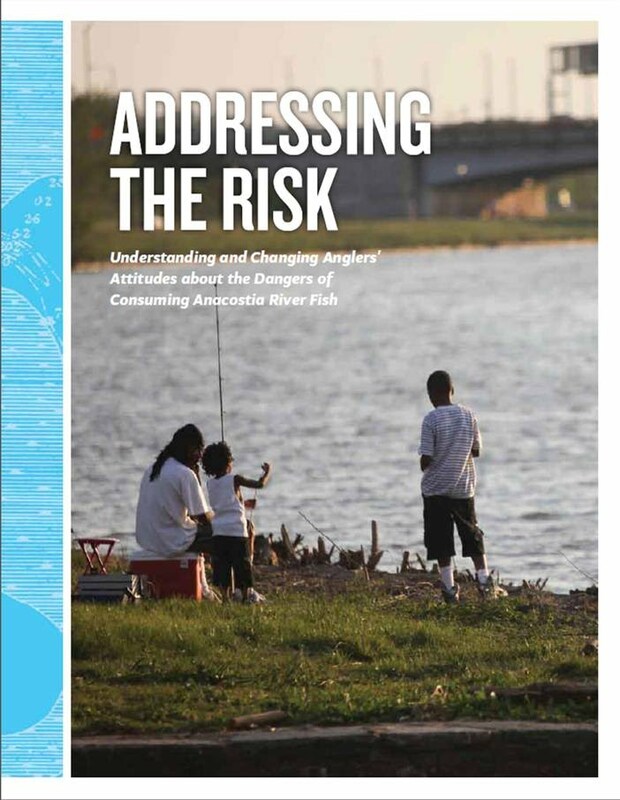 The signatories to the Agreement understand that the health of our waters requires much more than regulatory action, legislation, or large capital projects. For a healthy Bay, we need the individual participation of the 17 million residents who live within the drainage area of the Chesapeake. Each resident is a steward of his on her own actions – at home, in our own yards, at work and school, as we move around our neighborhoods and towns, and beyond. Small actions by each of us will add up to much healthier waters, leading to safer places for our kids and pets to swim; local fish, crabs, oysters, and clams that are much safer to eat; and a Bay that returns to a healthier condition that some can remember from decades ago. Increase the number and the diversity of local citizen stewards and local governments that actively support and carry out the conservation and restoration activities that achieve healthy local streams, rivers and a vibrant Chesapeake Bay. Si Usted es una mujer Latina en Maryland y le gustaría participar en uno de nuestros grupos de sondeo en el mes de Abril, haga click aquí. If you are interested in periodic field work or calling assignments, please click here.